What is the core March 2019 Algorithm Update? Google makes changes to its algorithms on th e daily , generally, in the form of small updates that are designed to improve its results. In the past updates such as Penguin, Panda, Pigeon and the ‘Medic’ Update have addressed specific issues in Google’s algorithms. 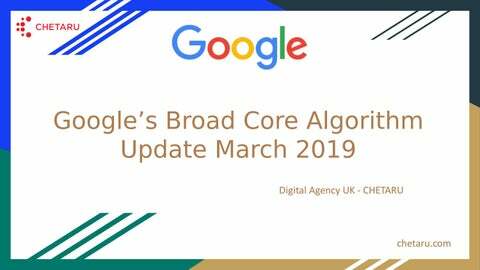 The Core March 2019 Algorithm Update differs, however, as such an update consists of a change to the main search algorithm itself. With 200+ ranking factors used to measure sites, it’s unknown specifically as to what the update tweaked. 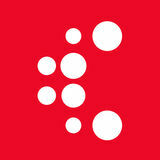 Google has reiterated that such updates do not target specific niches. HOW HAS THE UPDATE AFFECTED RANKINGS? The March 2019 Core Update has seen some gains & losses across the web. There is still much speculation around the update’s impact, though some of the websites previously impacted by ‘Medic’ Update last August have reported being affected again. 184, Scheme No 114-1 A.B. Road, Indore M.P.